Argentina's federal government and the governors of 20 out of 23 provinces have signed a long-awaited mining deal that harmonizes taxes and regulations, in a move aimed at jump-starting investment in the sector. The agreement, which still needs approval from Congress, sets a 3% ceiling on royalties mining companies pay to provinces. A second provincial tax, capped at 1.5%, will be allocated to fund mining infrastructure. Law is part of plan to double investment in the sector to $25 billion in eight years. The governments of Chubut and La Pampa provinces, which did not participate in the drafting of the agreement, as well as La Rioja representatives, did not attend the signing ceremony, local paper Página12 reports (in Spanish). Argentina's just changed federal structure scared mining investors away for years, as seven of the country's 23 jurisdictions have a full ban on the use of cyanide, based on environmental concerns. As a result, several of its provinces ranked at the bottom of the latest mining investment survey conducted by Canada's Fraser Institute. The new agreement, President Mauricio Macri said, will create about 125,000 new mining jobs across the country. It is also expected to boost foreign investment in the sector to $25 billion by 2025, on top of the $3 billion already confirmed for the 2017-18 period. 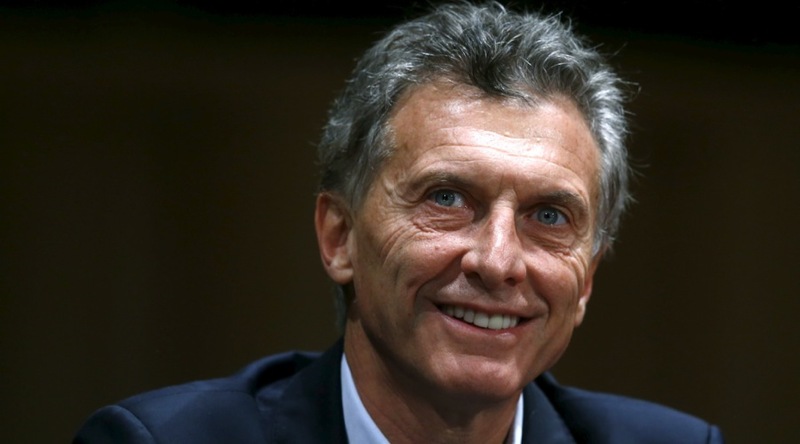 Since taking office in late 2015, Macri has adopted measures to revive the country’s mining industry. One of the first ones was eliminating a 5% tax on mining and energy companies in February last year. He also revoked a prohibition on foreign mining companies sending profits made in Argentina out of the country. Experts estimates there is some $400 billion worth of untapped mineral resources underground in Argentina.